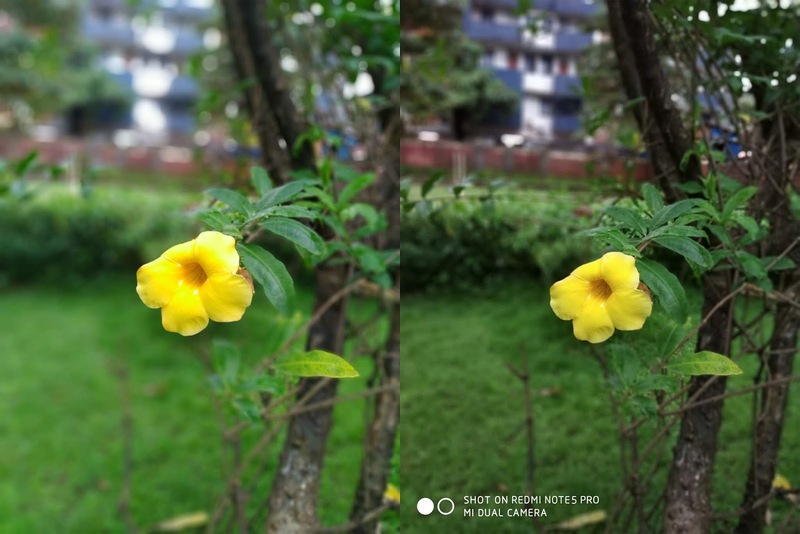 Asus Zenfone Max Pro M1 6GB RAM has a 16MP rear camera with LED Flash, PDAF, 1.12μm pixel size, secondary 5MP camera and 16 MP front-facing camera with soft LED flash. 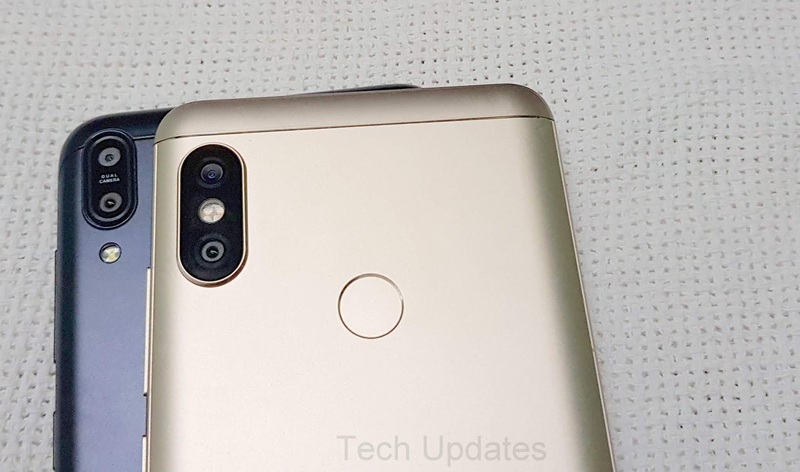 Xiaomi Redmi Note 5 Pro comes with a 12MP rear camera with dual-tone LED Flash, 1.25μm pixel size, f/2.2 aperture, PDAF, a secondary 5MP camera with 1.12μm, f/2.0 aperture and 20MP front-facing camera with Sony IMX376 sensor, LED flash. 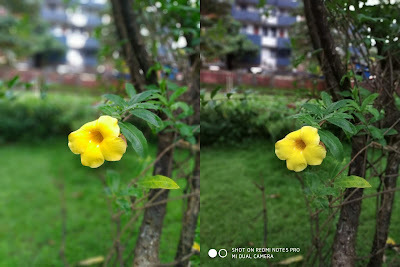 Both Asus Zenfone Max Pro M1 and Note 5 Pro has support for portrait mode Zenfone max Pro can record video up to 4K from Rear camera compared to 1080P on Note 5 Pro whereas FullHD From front Camera. Zenfone Max pro M1 lacks EIS compared to Note 5 Pro. 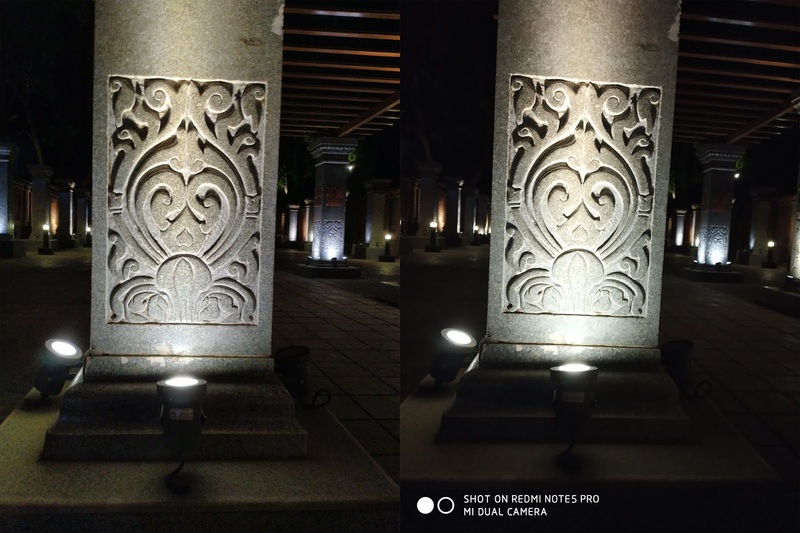 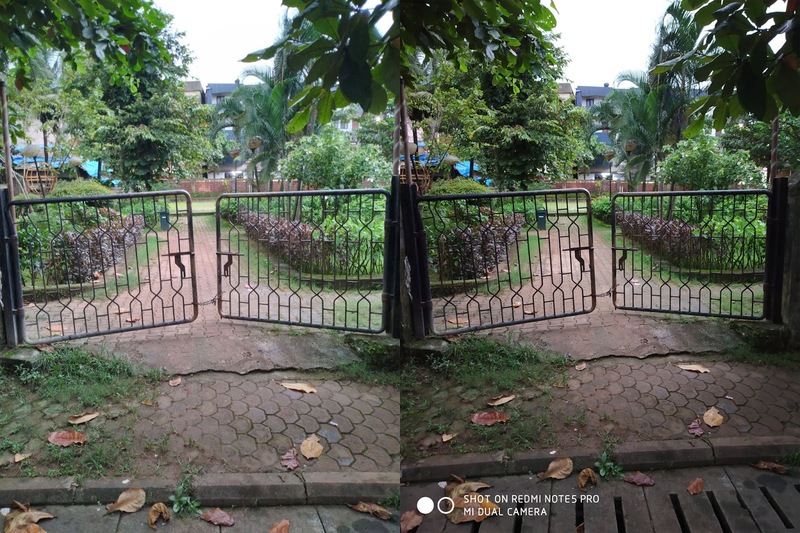 Asus Camera App needs improvement lacks Time Lapse and Slow motion. Asus Zenfone Max Pro M1 6GB RAM and Xiaomi Redmi Note 5 Pro produces good images in Daylight, Indoor conditions, Low Light Images Portrait mode is better on Redmi Note 5 Pro, Front Camera is similar on Both Phones Depth Mode and Camera App in Zenfone Max Pro needs improvement, Image processing takes a few seconds to capture image also Video recording is decent on Max Pro which lacks EIS.